Crushed almond and milk – a duet created to deliver you most pleasurable feelings while vaping. Want to find an unusual milk flavor to discover new sensations? 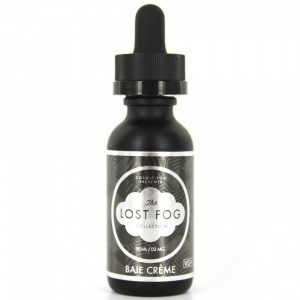 Try Dairy King Eliquid Almond Milk e-juice. 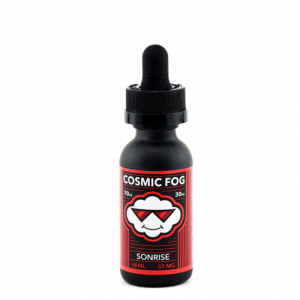 It comes in a 100ml bottle with a sweet creamy milk flavor and a light nutty undertone. Crushed almond and milk – a duet created to deliver you most pleasurable feelings while vaping. It gives a creamy finish with smooth silky clouds. 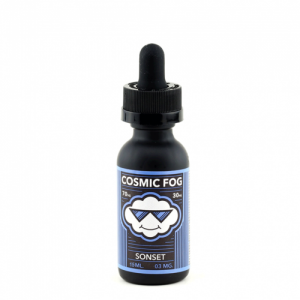 In order to provide huge clouds, the e-juice has a 70/30 VG/PG base. Vapers are free to select a desirable nicotine level from 3 provided options. Dairy King E-liquid Almond Milk appears on the market in a remarkable bottle with cow coloring. Pamper yourself with almond milk flavor!